Evonomie is a digital marketing consultancy that works with organisations to deliver digital marketing essentials, digital marketing planning and digital marketing strategy. We can take you on the journey towards digital transformation and build your digital roadmap. 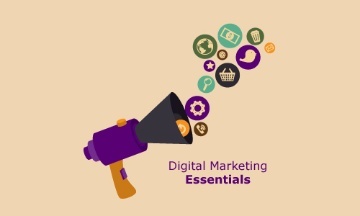 Digital marketing essentials is a great place to start if you need some help navigating digital marketing. Explore the resources available and how we can help. 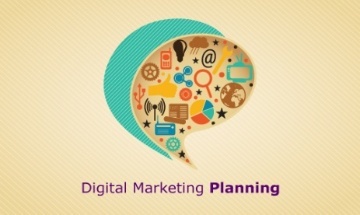 Digital marketing planning? If you need a digital marketing plan or an integrated marketing plan or if you are not sure what’s in a digital marketing plan, discover more here. Digital marketing strategy? Exploring digital transformation? Keen to integrate digital throughout the business? 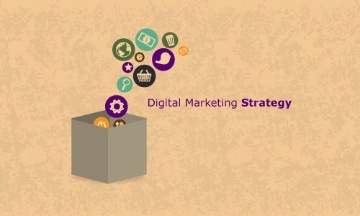 Discover more about the digital strategy process here. Create an integrated marketing plan, looking at offline, traditional marketing (a lot of this still works) and digital, inbound and online marketing. Advise the best approach for your business. Generate quick wins to get your team moving. And even discuss whether apps are right for your business. And talk about how your business can grow, using the right tools. We’ve got a practical, no nonsense approach that works. Some clients have consulted us for over 10 years. Others have successfully sold their businesses based on our models. We’re UK based and charge fees based on time and location. Call now 01543 258522 so we can start moving your business forward.